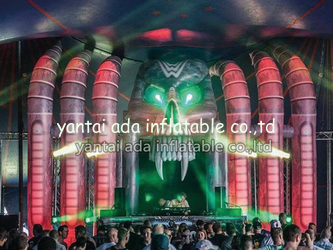 Yantai Ada Inflatable Co.,ltd was founded in the July Of 2016. Located in the beautiful coastal city Yantai City Shandong Province China . Specializing in the production of inflatable star,inflatable flowers,inflatable tusks,inflatable cones,inflatable balls,inflatable replicas,inflatable arches,inflatable tunnels,inflatable tents,parade inflatable,inflatable costumes etc, customized also no problem . Prodcuts with high quality,compertitive price .Can use all kinds of occasion . Such as advertising,promotion,exhibition,wedding ,events decoration, club decoration,birthday decoration,party decoration,Christmas , Halloween,easter,valentine’s day decoratin etc . 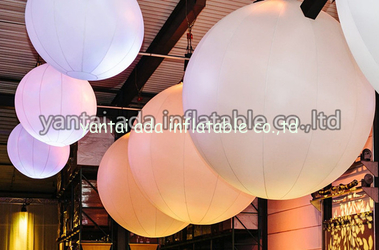 If you are finding realiable inflatable supplier in China, pls don't hesitate to contact us . We will give you the most professional service for you and your team. Looking forward to establish good long term cooperation with you and your team !! !